Jessica Hinrichs, DVM, MS is a Rotating Intern who joined the MedVet Chicago team in 2018. 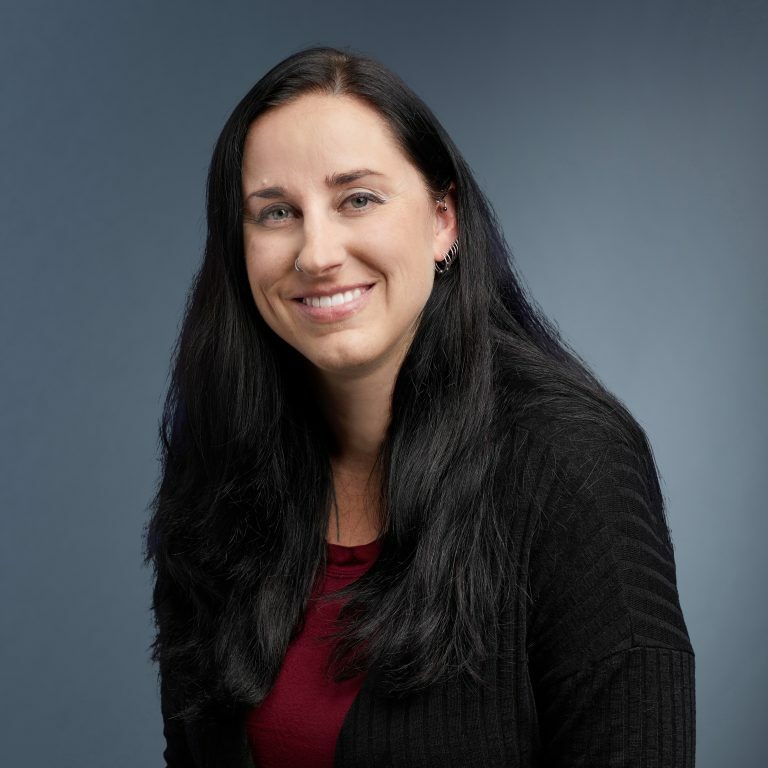 Dr. Hinrichs earned her Bachelor of Science in Biology from the State University of New York (SUNY) at Oswego in Oswego, NY, followed by a Master of Science in Forensic Science from Syracuse University in Syracuse, NY. She earned her Doctor of Veterinary Medicine degree from Cornell University in Ithaca, NY. Dr. Hinrichs loves the fast pace of Emergency Medicine and finds caring for critically ill patients fulfilling. When not in the hospital, Dr. Hinrichs enjoys music and traveling.